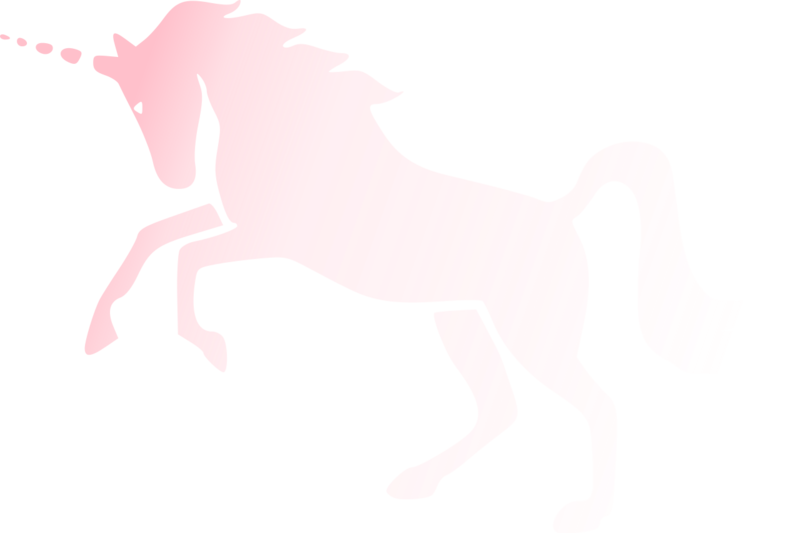 Right after I published my previous post about how Dawkins is creating a cult of personality around himself and using it to scam his atheist followers, a friend of mine mentioned the following article “Richard Dawkins launches children’s summer camp for atheists,” which was published by The Telegraph in 2009. The article reported that Dawkins was setting up summer camps for children akin to those organized by churches and other religious organizations, which suggests that Dawkins “makes atheism look even more like the thing he is rallying against,” according to a spokesman of the Church of England commenting on Dawkins’ plans. This article confirms exactly what I have said in my previous post; atheism, especially the one preached by Dawkins is less the absence of religion and more an alternative religion. 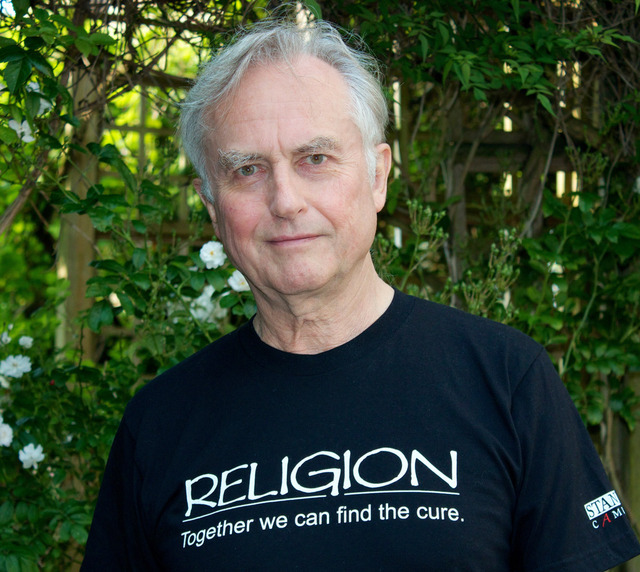 You can buy this “Religion – together we can find the cure” T-shirt from the Richard Dawkins Foundation store for just $22.95 and contribute to the spread of reason, rationality, and progress! Imagine a world with no religion. Imagine no suicide bombers, no 9/11, no 7/7, no Crusades, no witch-hunts, no Gunpowder Plot, no Indian partition, no Israeli/Palestinian wars, no Serb/Croat/Muslim massacres, no persecution of Jews as ‘Christ-killers’, no Northern Ireland ‘troubles’, no ‘honour killings’, no shiny-suited bouffant-haired televangelists fleecing gullible people of their money. I am not writing here to argue against such a view of religion. It is true that many preachers, clerics, and religious organizations collect money from people dishonestly to enrich themselves, although I believe a lot of the money raised via religious channels is used for fair and charitable purposes. 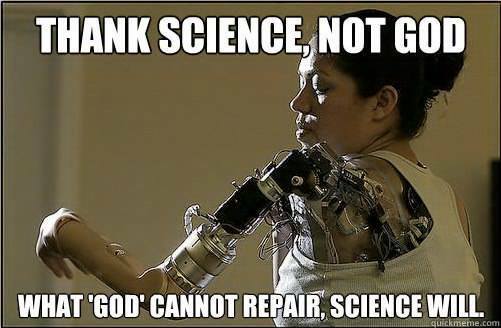 I would like, however, to point out that atheism too can be converted into a scamming enterprise, and Dawkins is apparently doing just that. She, however, never allowed herself to be imprisoned in the image the people wanted to impose on her. Instead of hiding behind closed doors, she decided to become a motivational speaker and confront people face to face. She also wanted to become a writer and now she is about to publish her third book at the age 24. I strongly recommend that you watch this video, which is not only about her story, and not only about “beauty” and “ugliness”, but also about how to define yourself as a person instead of letting other people define you. Atheist Criticism of Religion – Why does it often miss the point? On facebook one can see all types of “culture wars” raging on. I have some 400 friends from different parts of the world and with different opinions and cultural orientations. Recently, a friend of mine, who is atheist, I believe, posted the above photo from a facebook page called “Syrian Atheists.” I think the page is supposed to represent Syrian atheists who support the Syrian revolution, but it seems that it is now, like the bazillion other facebook pages dedicated to the Syrian revolution, busy with ideological and cultural conflicts more than toppling the brutal dictatorship of Bashar al-Assad. I don’t consider myself to be part of this culture war between militant atheists and religious militants. I’m neither religious nor sympathetic to the “holy cause” of eradicating religion altogether. But, due to my academic and personal interests, I feel that I should comment on these cultural and ideological confrontations. I will comment on the atheist side in this post, but this doesn’t mean in any way that I sympathize with the other side of the conflict, especially when it becomes equally extreme and naïve in its statements.